I can't believe that it's already 2014! I hope you all had a wonderful holiday. I had so many things going on 2013 that it just flew by way way way to fast. 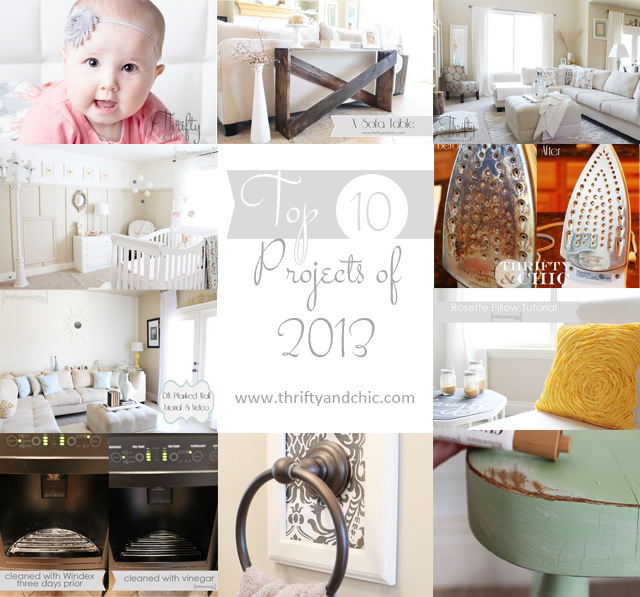 Here are my top ten projects for 2013! First off, and most importantly, my little babe was born. I gotta say that's the best DIY project ever :) She has brought so much joy into our lives. It's been an amazing year with her! I just can't believe how quickly she's growing. She's already walking; she now knows how to make quite a mess too, but I have a feeling she's going to be a clean freak...she puts things away all the time (even if it is in the wrong place). I hope her clean-freakness lasts for a long time lol. She is the most independent and social baby I have ever met... and the strongest. She just continues to amaze me. I also redecorated my master bathroom...which was definitely needed. 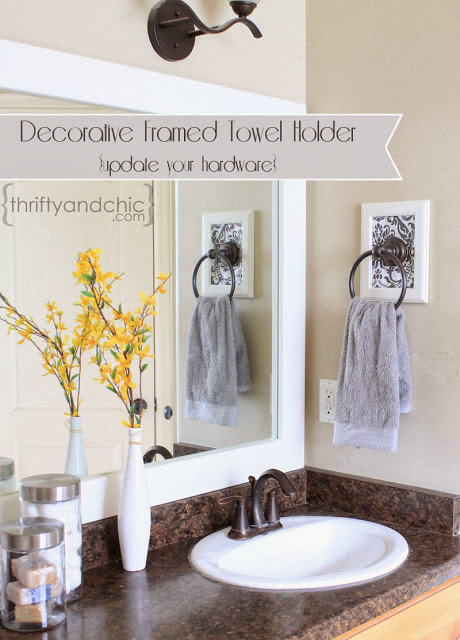 In the process I decided to spice up my existing hand towel hardware and put a frame around it with some fabric. I think this little thing made one of the biggest differences in the whole bathroom. One of my favorite projects of the year (besides the babe of course) was the planked wall I did in my front room. This room was so blah before. I never spent time in there, it was just horrible. I hated it. But just adding this wall in there perked it up and I now love the room. 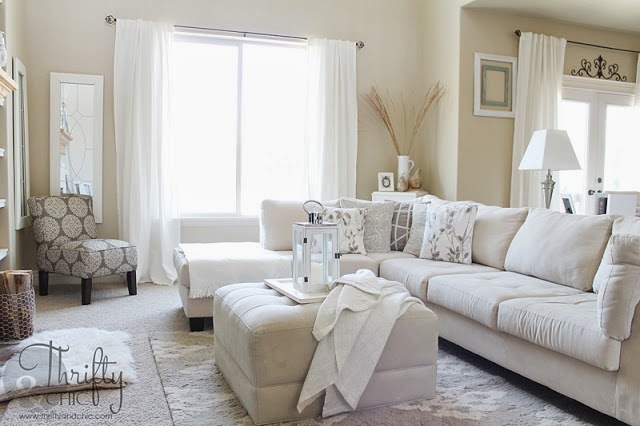 Of course, my love for my front room grew even more when I switched out the furniture in there with the furniture in the living room (that reveal is coming up).Which brings me to my next favorite project; redecorating my living room. I had a tough decision to make but knew I had to make it for the babe's sake. She was starting to get pretty mobile and I just didn't think the stumps and the chairs and glass table were something I wanted her to be around often, so I moved everything out of the front room and put it in the living and vice versa. I love love love how everything turned out even though I wasn't quite sure I would. As luck has it though, her favorite room to play is in the front room...where the stumps are now located :( She's already bruised her eye on it pretty good. Poor girl. 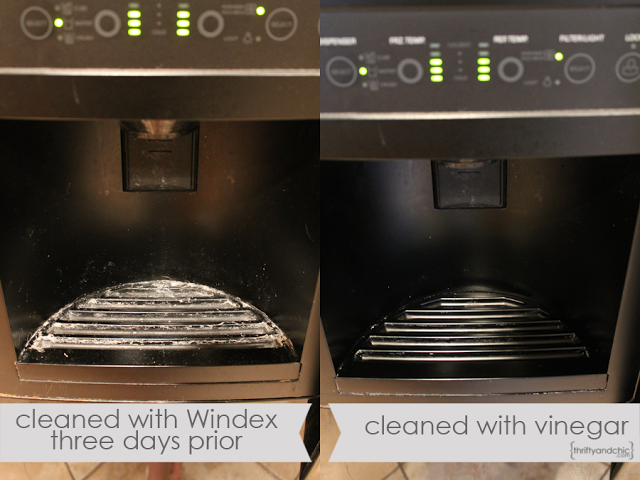 Also, I use vinegar to clean all my hard water stains from practically everything now -silverware, glasses, sinks, faucets, water dispensers, showers... Who knew that vinegar was the practically the best cleaner for everything?? 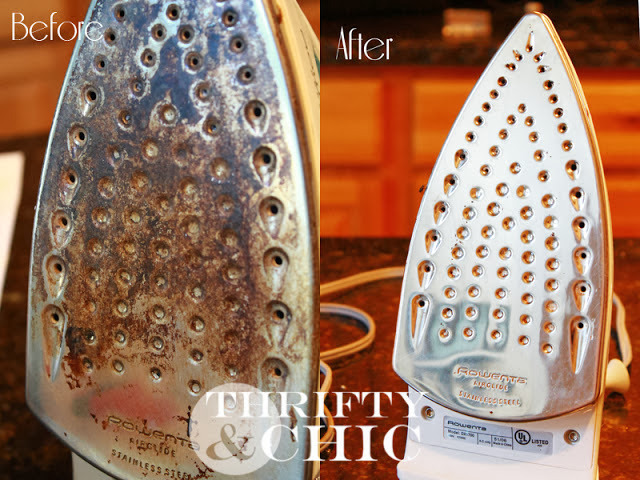 I now use it to clean all my household surfaces and have tossed out all my commercial stuff. Of course, what would be a good year without building some awesome furniture? 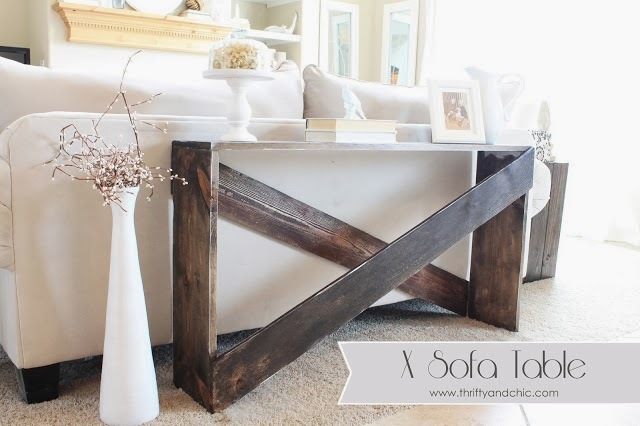 This X sofa table has become a favorite and a definite top post for this year. 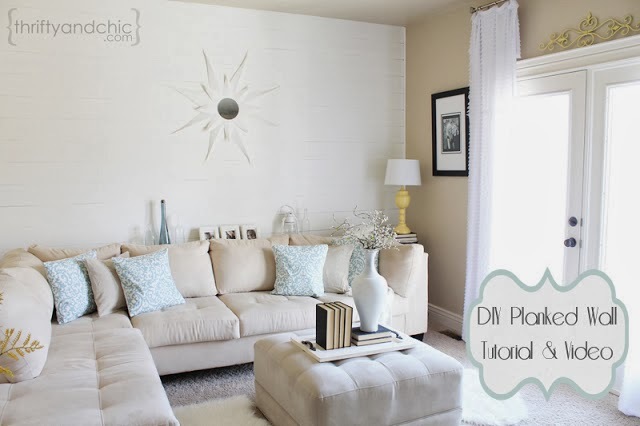 It's so easy to make, and the perfect starter project for a beginning furniture builder. 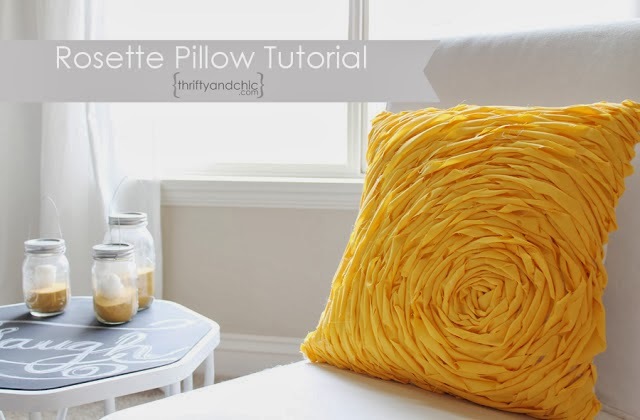 And of course a pillow tutorial has to be included :) Not because I have like 100 pillows in my house...well, actually probably because I have like 100 pillows in my house :) I love this rosette pillow. It's a super easy pillow to make with great impact. 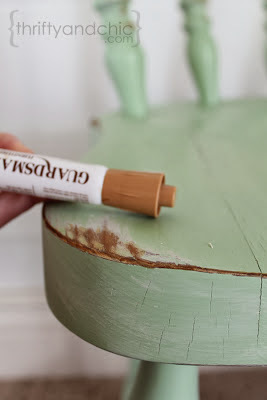 You can turn any existing pillow into something like this just using glue. Wow, you did some fabulous projects this year! 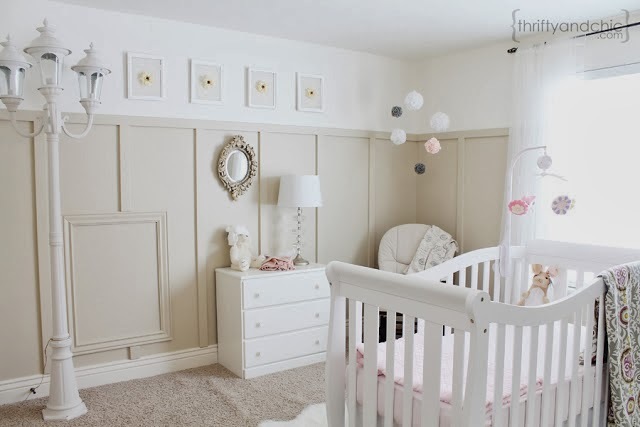 Especially love that nursery - the lamp is fabulous. Wow I love your projects and just how classy your style is. It's funny, I found your site thru facebook but one of my girlfriends recently showed me a pin of hers that she wants to do. It is your decorative framed towel holder. Small world! I want to do that project too.